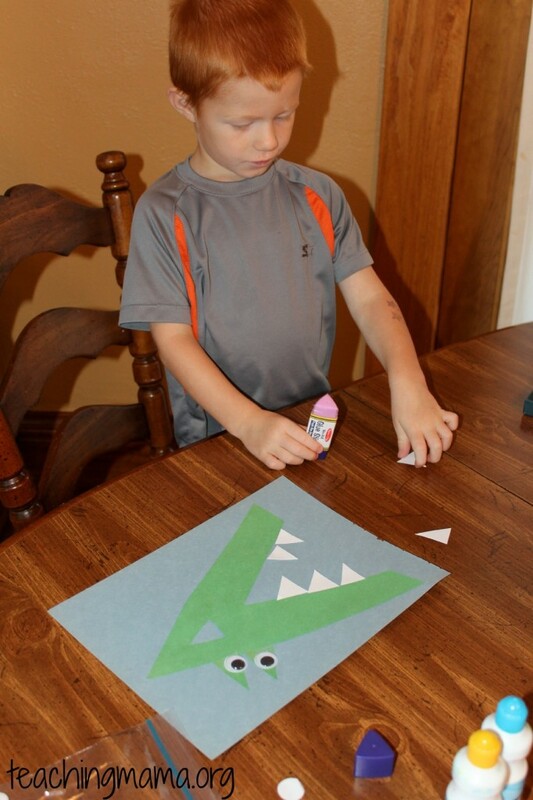 We made an alligator out of the letter A. 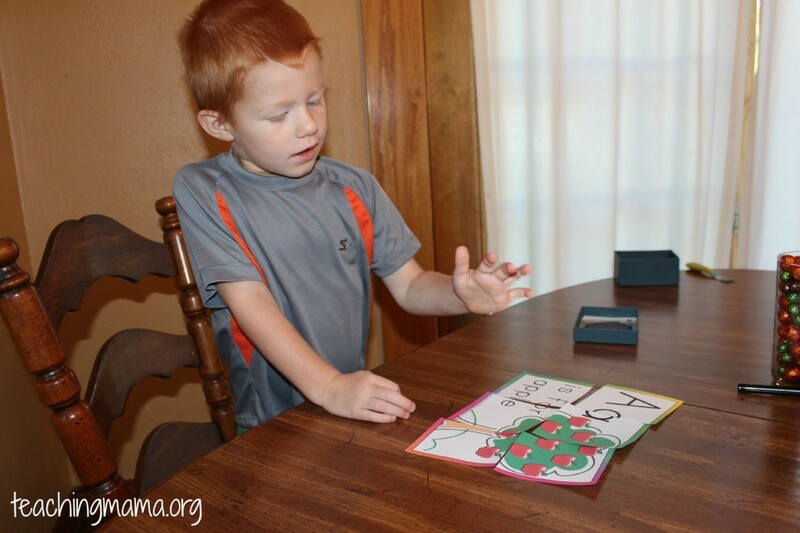 We also used Do A Dot Markers\ with these printables from Confessions of a Homeschooler. We used several of her printables, but our favorite one was the apple tree with uppercase and lowercase letter A’s (not pictured). It took a lot of concentration and fine motor skills to use glue! 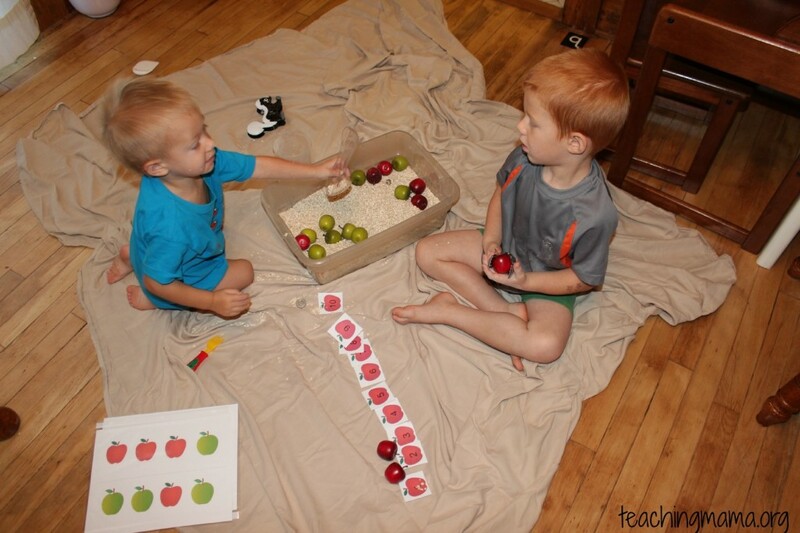 We sorted and graphed apples. 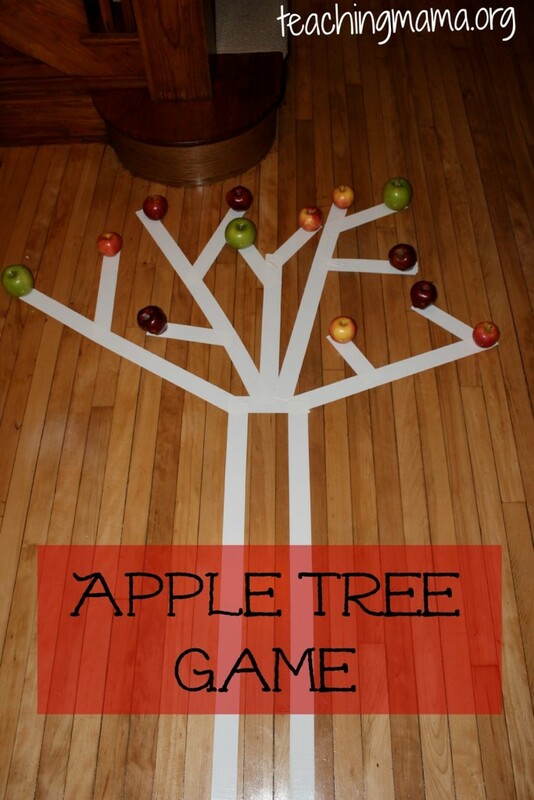 We also played an apple tree game. 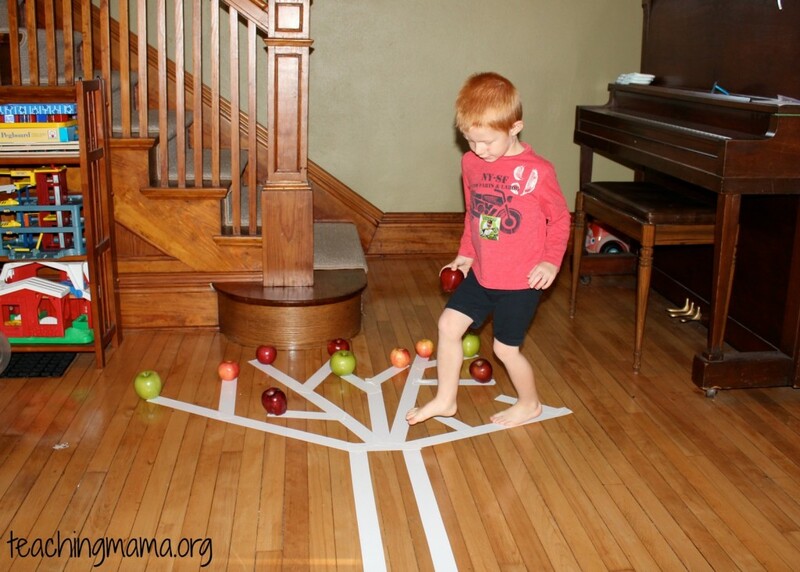 I made the shape of a tree on the floor with tape and added apples to the branches. 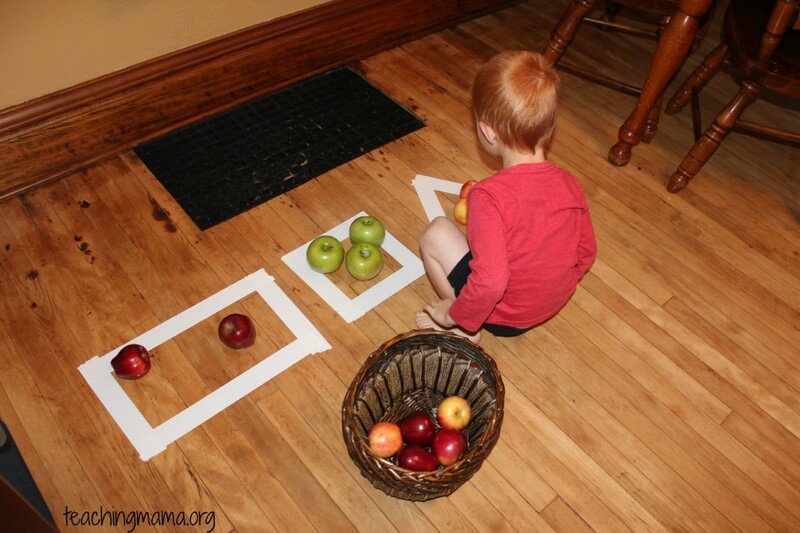 Then I timed Troy to see how fast he could pick up the apples (only picking up one at a time) and put them in the basket. The tricky part was that he could only walk on the tape, so it was good for working on balance and gross motor skills! 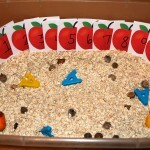 Our apple sensory bin was brought out several times. 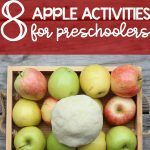 I’ve been busy pinning so many fun fall crafts and activities. Make sure you follow my board to find some awesome ideas! I had success potty training my little girl this week too! I definitely agree that it seems to help when they can watch older sister / brother in advance. Certainly a blessing for mom to have it go well and have it done! Our favorite activity from this week was making a ‘cat letter / word’ box, an idea we got from my girls cousins. We used a round oatmeal container wrapped in construction paper and cut a mouth out of the lid. We added eyes, ears, legs, and a tail. 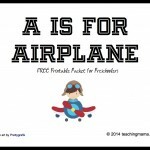 My 4 year old puts in her sight word and other word flashcards as she reads them. My 2 year old puts in letters as she names them. They’ve both had a blast playing with their cats and practicing their reading / letters at the same time! Wonderful! So happy to hear that she had success!! It is SUCH a blessing! I love that activity! Such a wonderful idea. I think my boys would like that activity since they LOVE cats. Thanks for sharing! All the activities look wonderful! I saw your tree activity on Pinterest and just had to stop by to see the whole unit. I have pinned it. 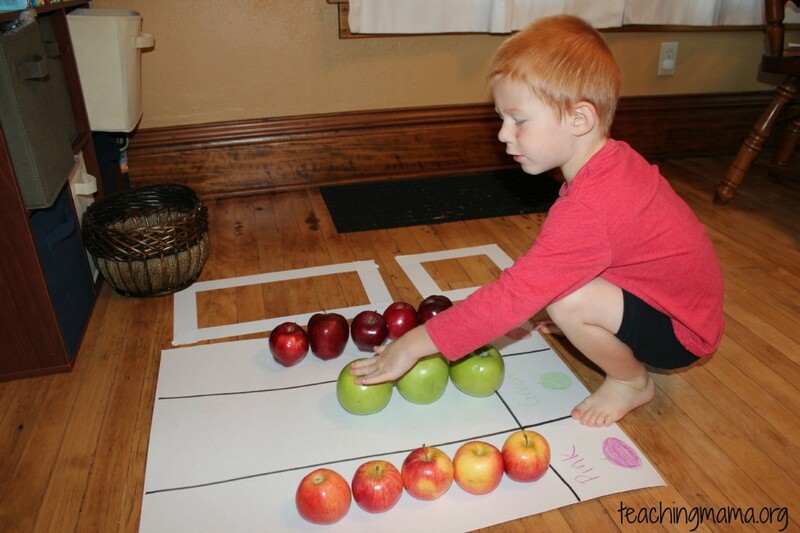 Lots of great ideas – I love the apple tree game! 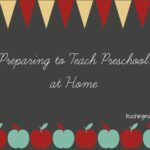 I’m just starting your Preschool Journey book with my 2-yr-old now that my oldest has gone to kindergarten and I have more time available. 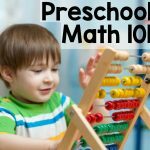 I’m not a trained educator and I have no idea what I’m doing, but your book makes preschool at home sound very doable, so I’m really excited to try! 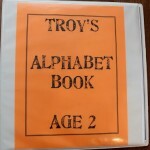 I’m planning to begin with letter A this week and have spent the afternoon prepping my materials. 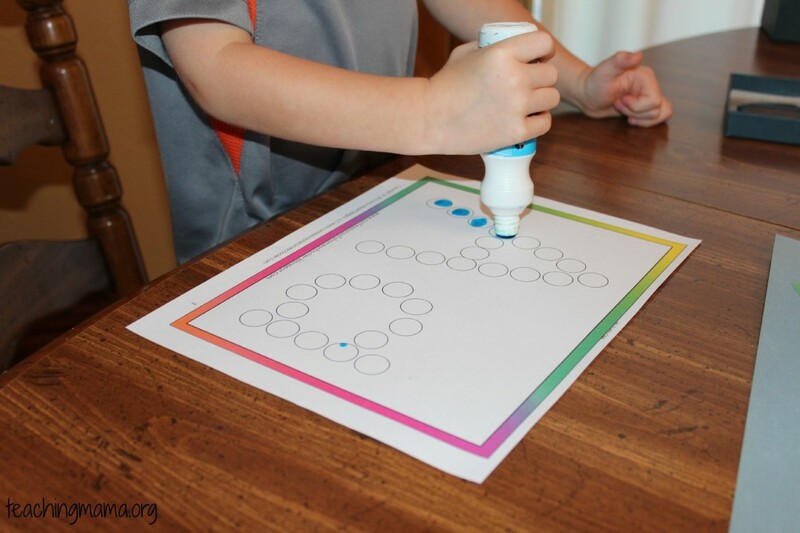 I tried to follow the link to the printables you used with your Do-a-Dot markers to “trace,” or “dot,” the letters, but the link is not working. Help please? ?